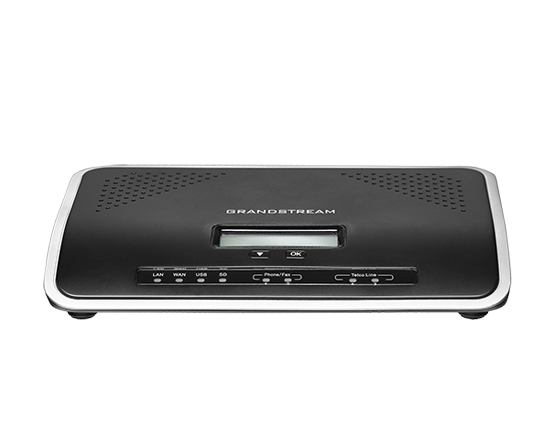 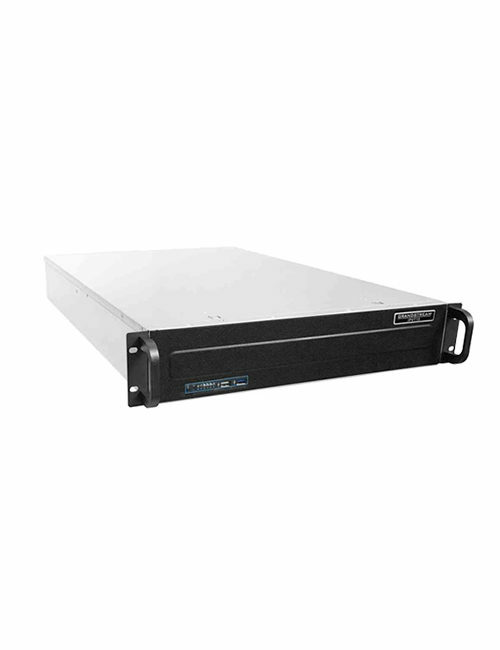 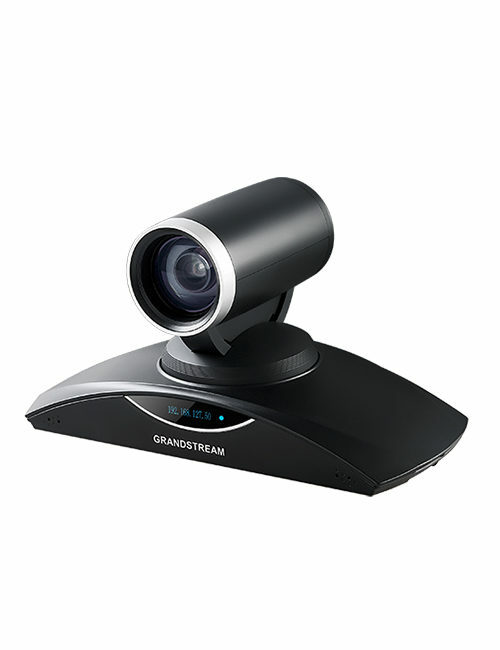 Designed to allow users to customize their solution according to their specific communication needs, the GVC3210 can be paired with most video and web conferencing services to create a multi-point conferencing system. 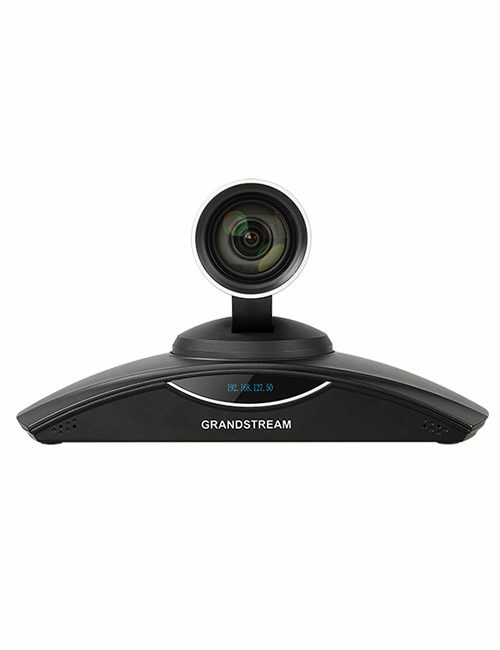 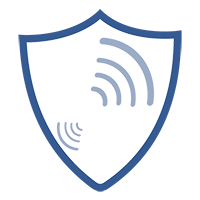 This video conferencing endpoint runs on the Android op erating system and offers full access to the Google Play Store. 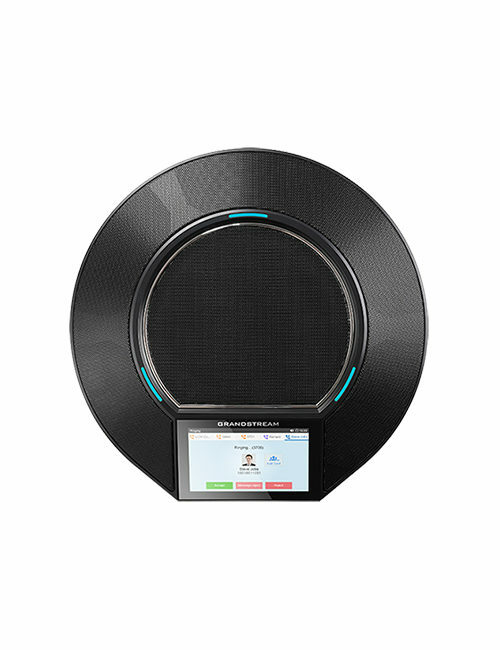 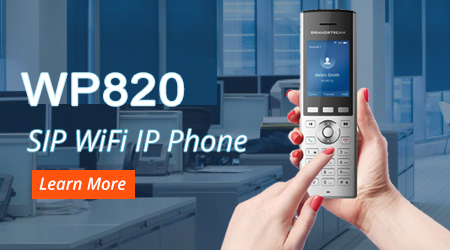 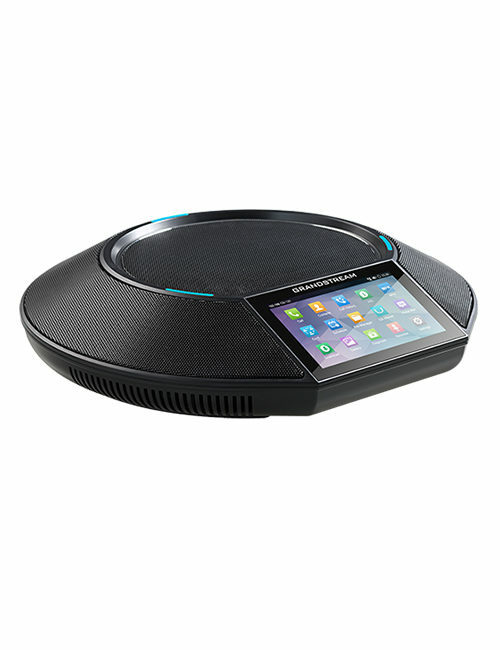 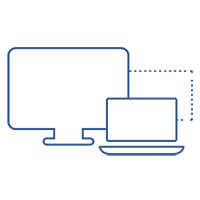 This allows users to utilize any Android conferencing or communication application. 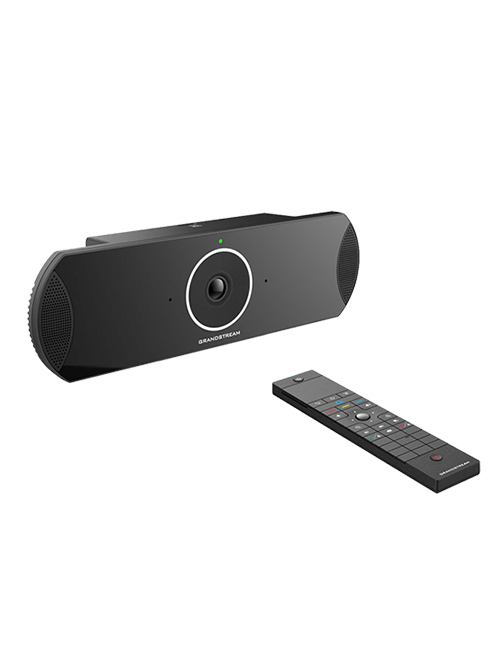 The GVC3210 comes equipped with sophisticated Noise-Shield technology to block out background noise and maximize audio quality. 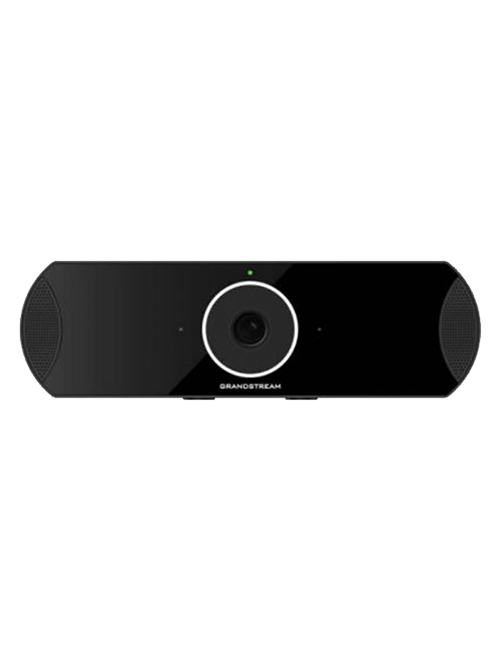 Additional features include advanced 4-microphone array with beam-forming capability, a high-end 16M pixel CMOS sensor with ePTZ for easy camera view adjustments and Miracast wireless for convenient content sharing. 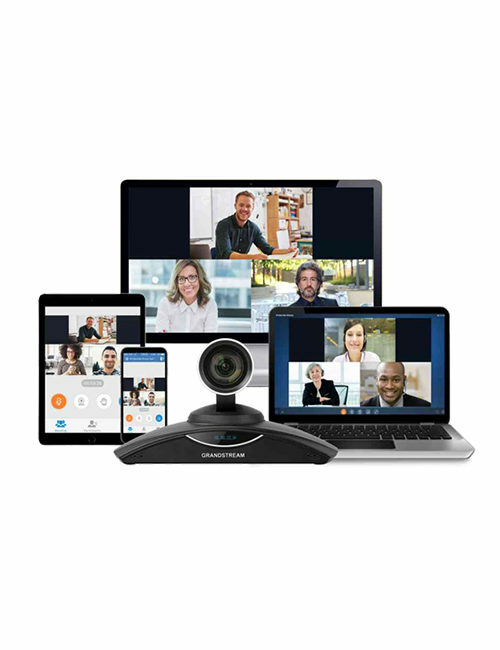 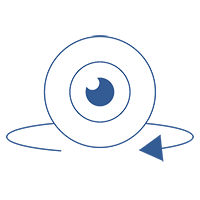 This simple yet powerful video conferencing endpoint is the ideal choice for SMBs looking for a price-friendly option that still carries the high-end features needed to sustain high-quality business communications.